Exactly how I would imagine the play, at the level of epic films. I wish they would do a film that follows this calibre of story telling. One of the most profound books on how we've become so incredibly apathetic, especially here in Australia. Alinsky outlines the causes of feelings of hopelessness and how it is essential to take action towards creating the world that you want to live in. 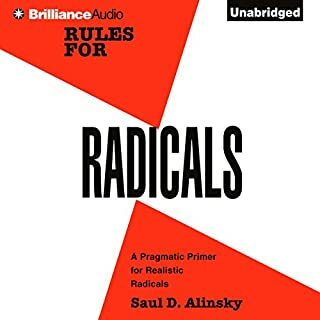 As an educator, I felt like Alinsky was giving me the best-of-the-best instruction on how to make the change that I want to see in the world. I read somewhere that President Obama loves this book, and it came as highly recommended to read. I'm so glad that I did and am grateful to the reviewer who recommended the book. It is a life changing book. 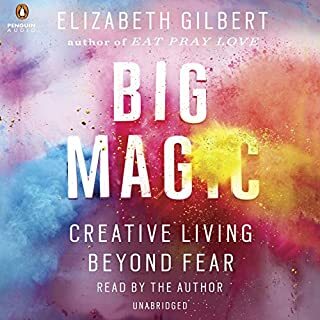 Elizabeth Gilbert has written a book on creativity that encapsulates every single element of the process - from what we fear, to putting our work out there, to creating a life where we embody what we do. I love how she doesn't hold back and truthfully articulates what creativity entails and how it is a lifestyle. A creative life is one where we experience everything it is to be human and to be truly alive. I highly recommend this book to anyone who wants to master their craft and live a life enriched by their creativity. Thich Nhat Hanh reveals how important mindfulness practice is for cultivating joy and happiness. 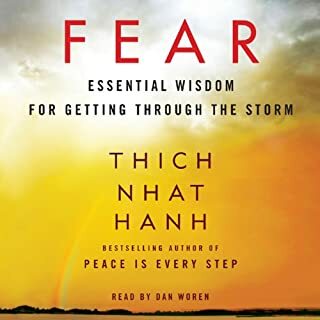 When we don't practice mindfulness, we suffer - we are afraid and we disconnect from others. When we understand what is causing our emotions, such as our anger and fear, we can better understand ourselves and others. He also highlights how important it is to model mindfulness practice for our children and others that interact with us in our day-to-day lives. He is the best teacher of all because he teaches us to find the teacher within. 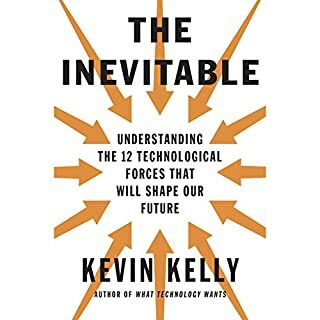 I found Kelly's outline of how the technological forces will enable us to be more human as the most important contribution that this book will provide for creators in the future. He ends with the perfect metaphor of how we have been living in rigid ice and how we are now freely moving in a liquid, where we create work that is truly meaningful to our lives. I also love how he illustrates the trend towards creating experiences rather than just consuming commodities. I read this twice and took notes throughout and will be sharing this with my audience. 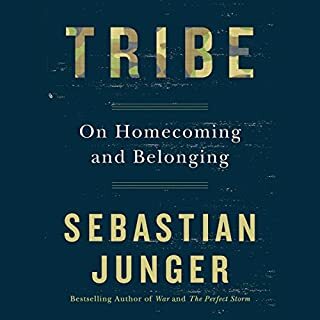 Thought provoking insights into why there is so much emotional suffering and disconnection in our communities. I have listened and relistened to this book as I need to internalise its message. 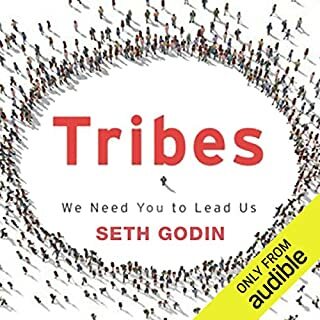 Everyone that I admire has done exactly what Seth describes and I know I need to do the same thing if I am ever to make it as an entrepreneur. I can't thank Seth enough. This story is so wonderful that I will be now buying a hard copy just to read again and savor the author's gorgeous writing and snippets of wisdom throughout. What did you love best about It's Only Too Late If You Don't Start Now? Barbara Sher's down to earth style that illustrates a profound wisdom about what it is to live without purpose, and to not fulfill your dreams. 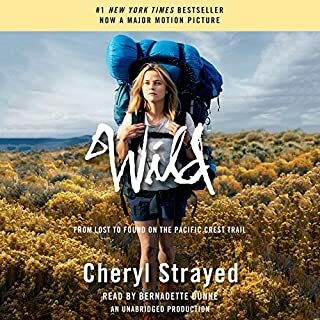 I found her insights into the human condition and why we behave the way we do to really resonate with me, and what I am going through. Barbara sees it as it is and provides the reader with not only strategies on how to fulfill his or her dreams but also the knowledge of why they must do it. 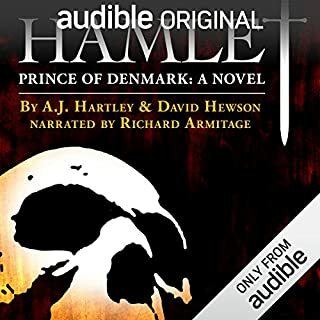 I will re-read this book time and time again. It has become one of my favourites. What does Barbara Sher bring to the story that you wouldn’t experience if you just read the book? I love Barbara's voice, particularly how it is caring and comforting. What did you learn from It's Only Too Late If You Don't Start Now that you would use in your daily life? It's Only Too Late If You Don't Start Now has propelled me into action. 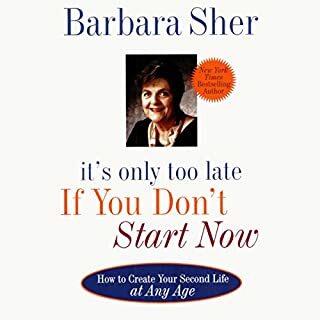 There is a section in the book where Barbara says that once you know that you must act you won't be able to go back to who you were before. I have realised this more than anything as I am already making changes, and they are heartfelt and purposeful, not just on a whim changes. If you are going through a period of life where you feel that you are not living with purpose and feel a deep, pervading unhappiness, this book will be like a light at the end of a very long tunnel. When you reach that light you realise that it is the entrance to the life you should be living, and you will happy to leave the life that you have been living for everyone else.